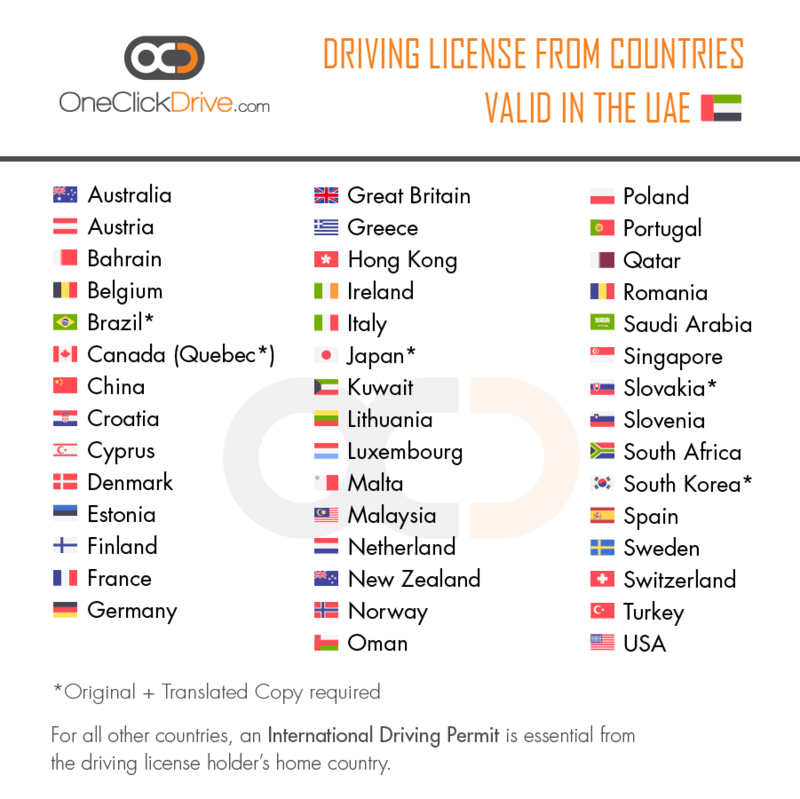 Is my country driving license valid in the UAE? 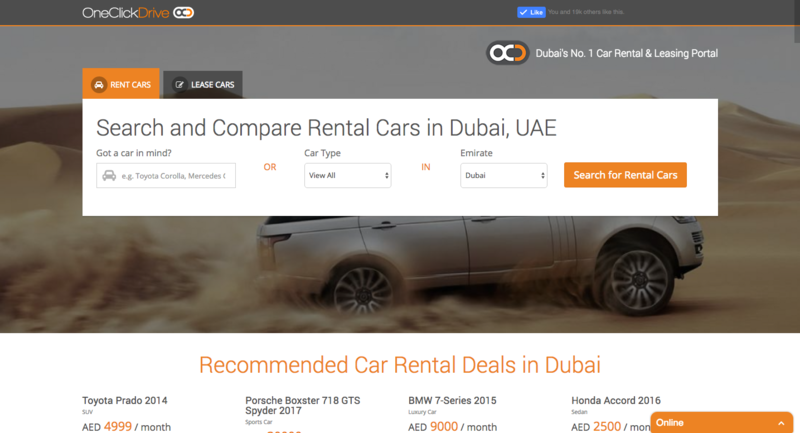 More than 22 million tourists visited the UAE in 2017, while Dubai alone was graced by 15.8 million tourists during the same period as per the UAE Government’s official portal. We reckon the figures will be even more staggering for the year of 2018. 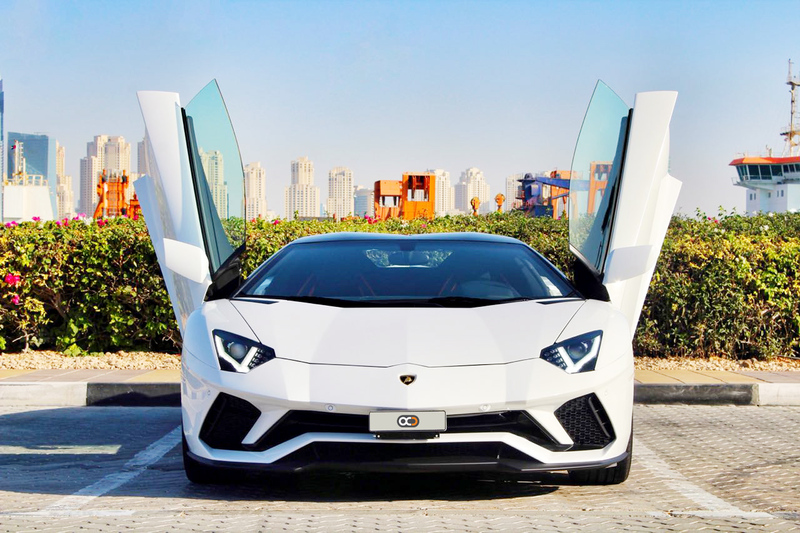 While half the visitors come here for business purposes or job opportunities, a huge number travel the UAE for a luxury holiday like none other. 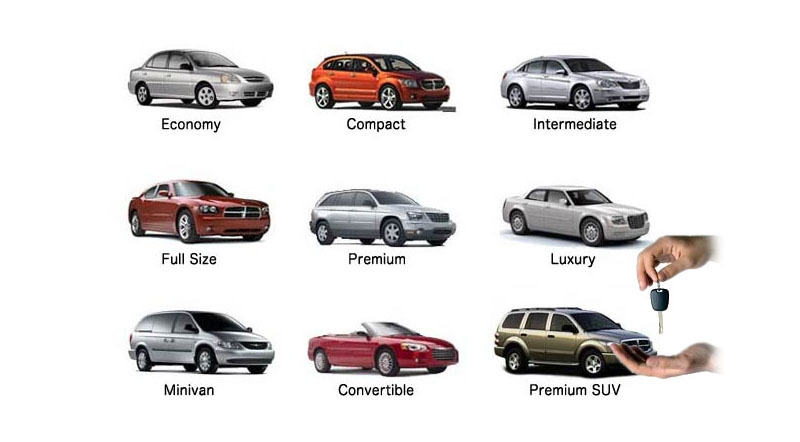 It is a fact that renting a car is much better compared to buying a car in the UAE, especially now that most auto rental companies are offering better and huge discounts to their interested clients. 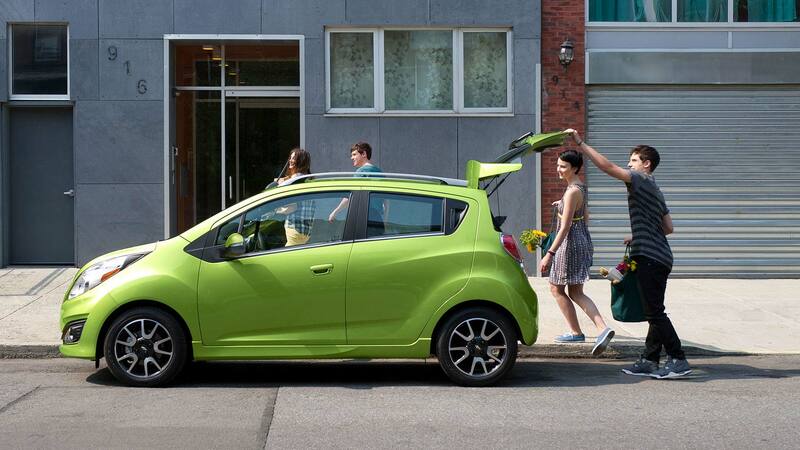 This is one of the many reasons why customers who require a car don’t end up buying one. In mid December 2016, the Dh13 billion attraction ‘Dubai Parks and Resorts’ was officially inaugurated by His Highness Shaikh Mohammad Bin Rashid Al Maktoum, Vice-President and Prime Minister of the UAE and Ruler of Dubai. 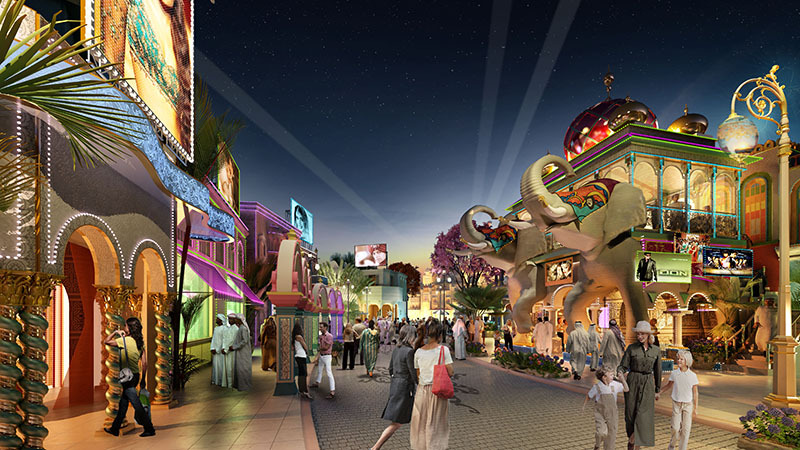 Located in Jebel Ali, close to the Expo 2020 site, the mammoth project will feature 6 different theme parks – 3 of which have been launched now after 3 years into construction.